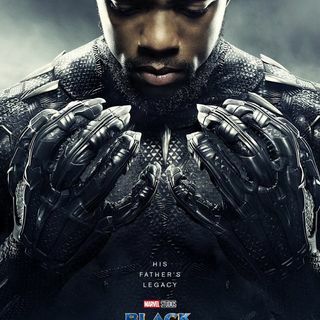 Black Panther has finally hit theaters! So today we take a SPOILER filled look at this excellent addition to the MCU. Tim and Ryan are in Costa Rica, so I had to pull an old timer our of retirement, fan favorite and (debatably) my father, Paul Sr. makes his triumphant return to the show! We saw the movie together and on this episode we do a deep dive into Marvel’s Black Panther! You get our hot takes and more on this great episode!